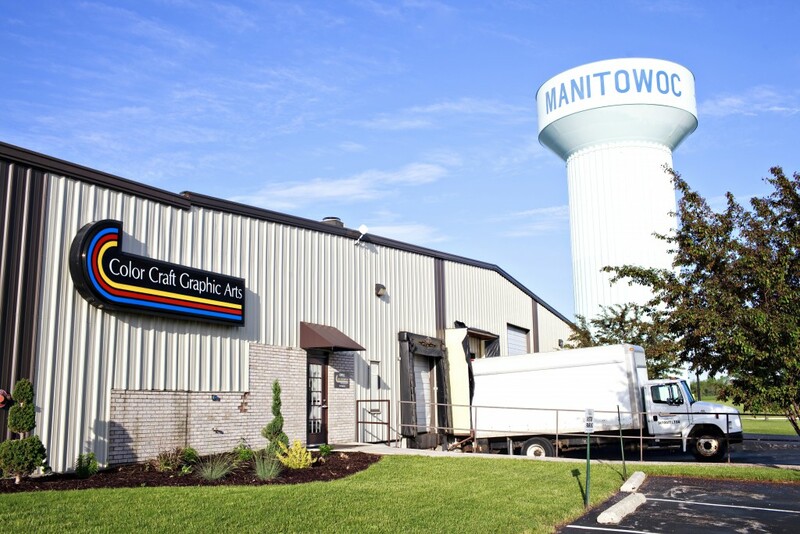 Color Craft is an all-inclusive folding carton company that’s been providing customers of every size with hands-on, individualized attention for over 75 years. Our long list of capabilities is the direct result of our listening to our customers – and continually finding new ways to exceed their expectations. That’s how we learned that offering everything under one roof not only ensures complete quality control throughout the production process, but saves time and money as well. So from structural design and sample-making, to pre-press and printing, to die cutting, finishing and beyond… we’re ready to be your single source solution for paperboard packaging and printing services. And we invite you to put us to the test.